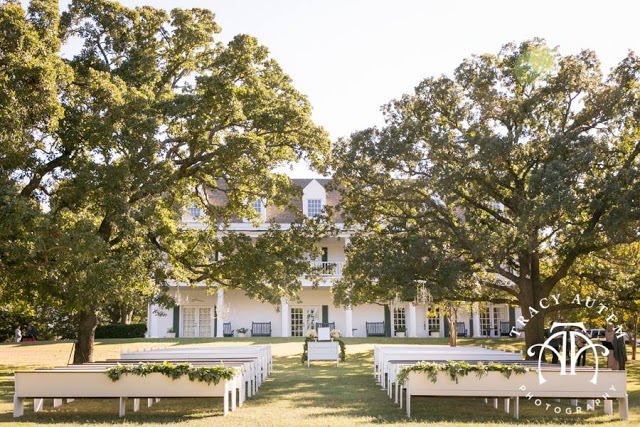 The holidays are winding down but we are still reminiscing Kristine and Jeremy’s StarDust wedding at the Rosewood Crescent Hotel earlier this month. 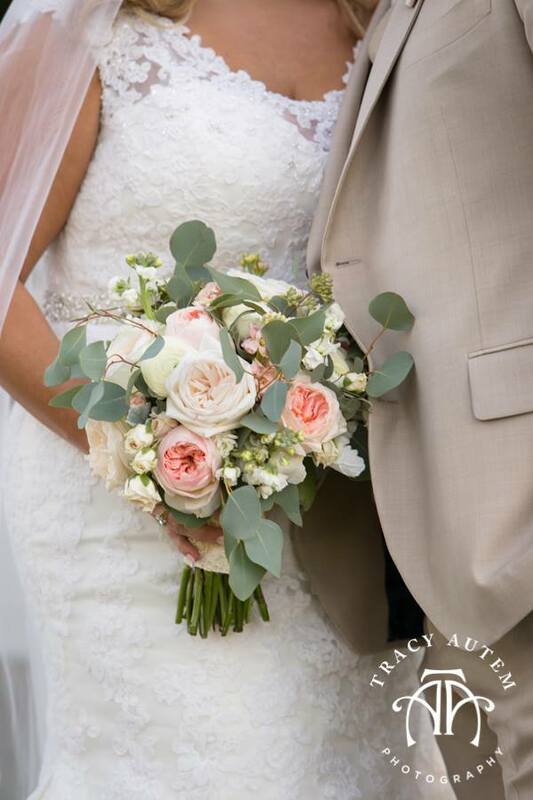 The uniquely romantic winter theme was enhanced by warm candlelight and richly hued floral arrangements by the fabulous 21 Parc. 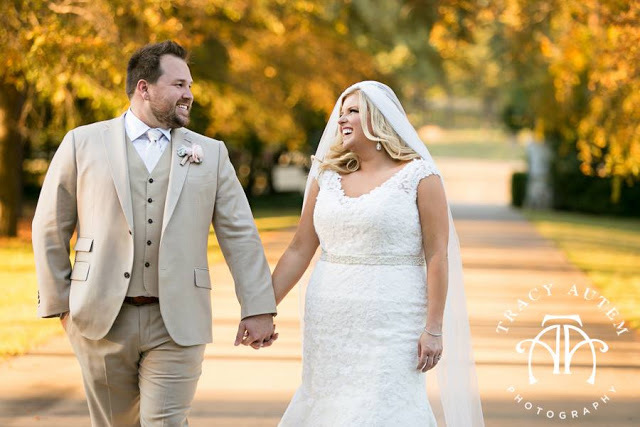 The love that shines through in this heartfelt video from Splendor Films reflects all of the joyful moments we experienced with this sweet couple. 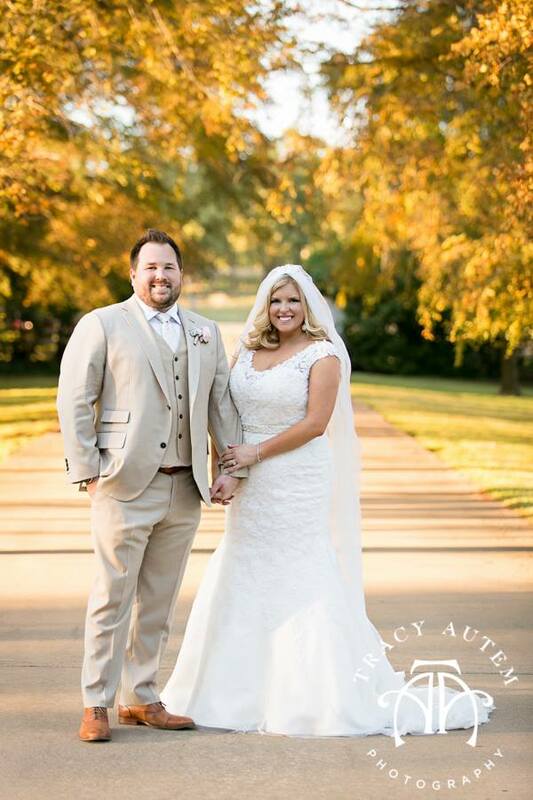 Congratulations to Kristine and Jeremy and here’s to many more happy holiday seasons to come! 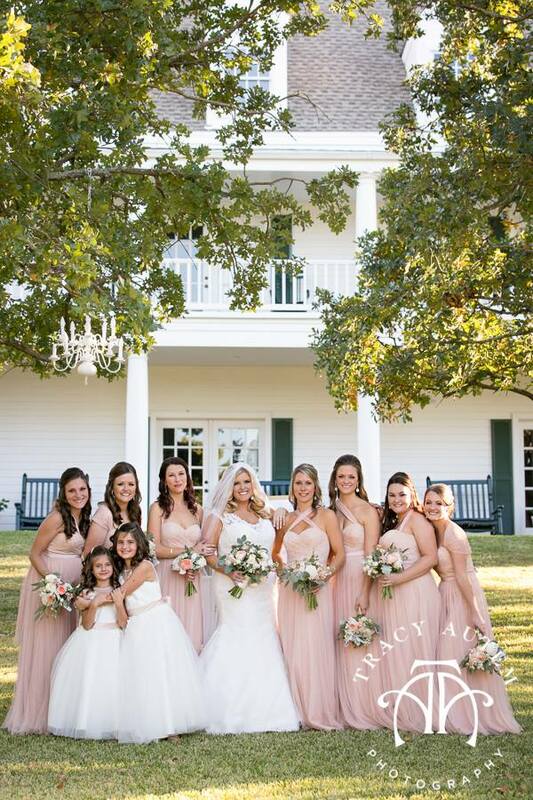 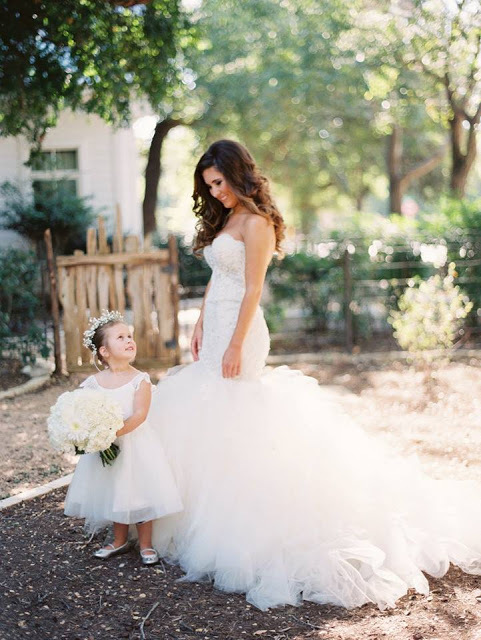 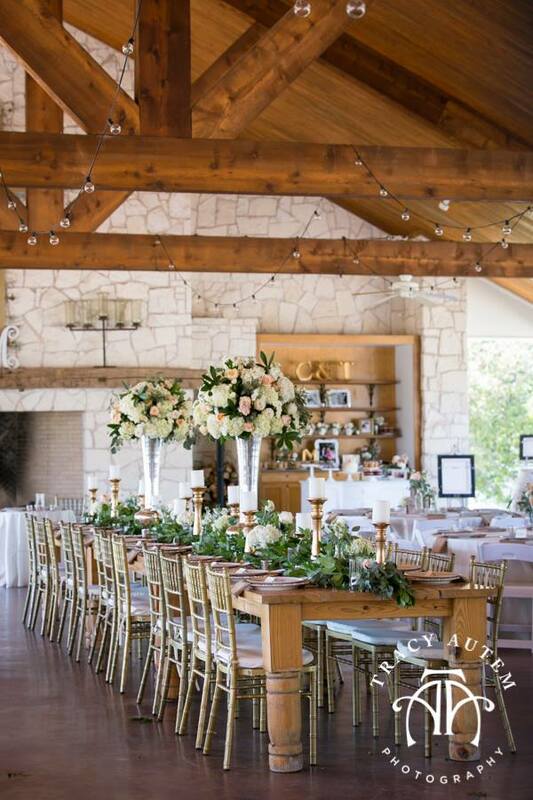 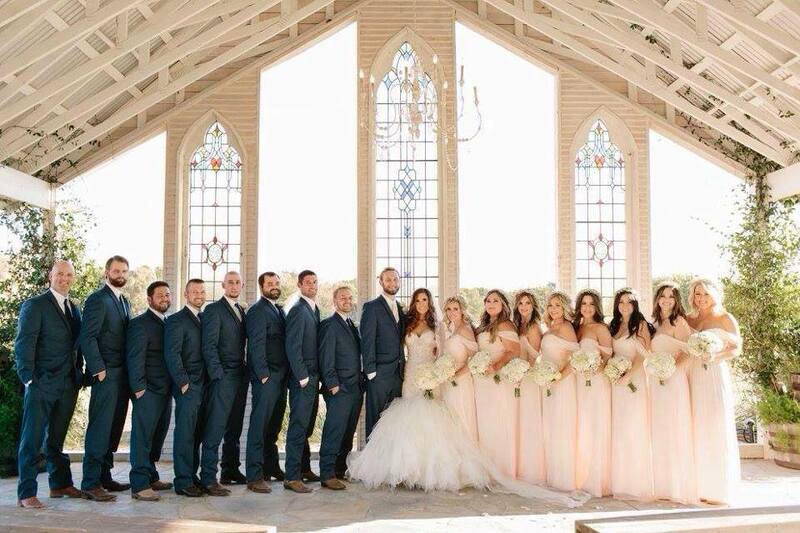 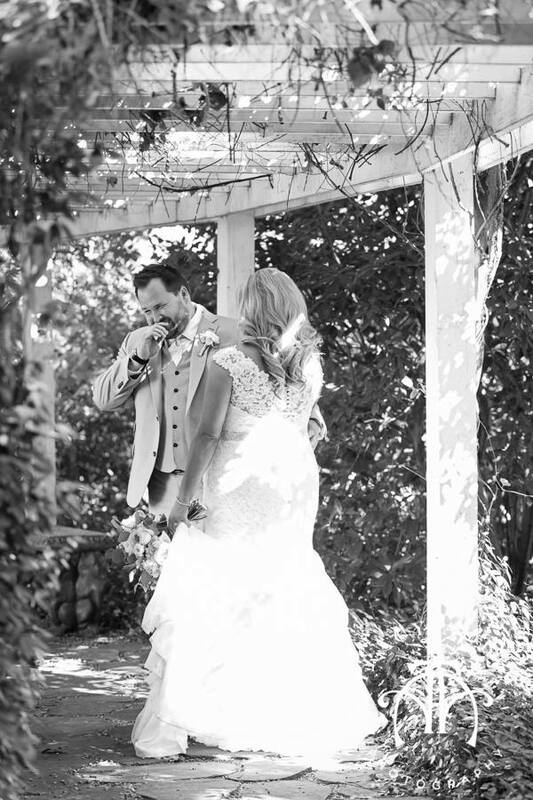 Beautiful Breklyn brought a fabulous dose of glamour to the heart of Texas hill country. 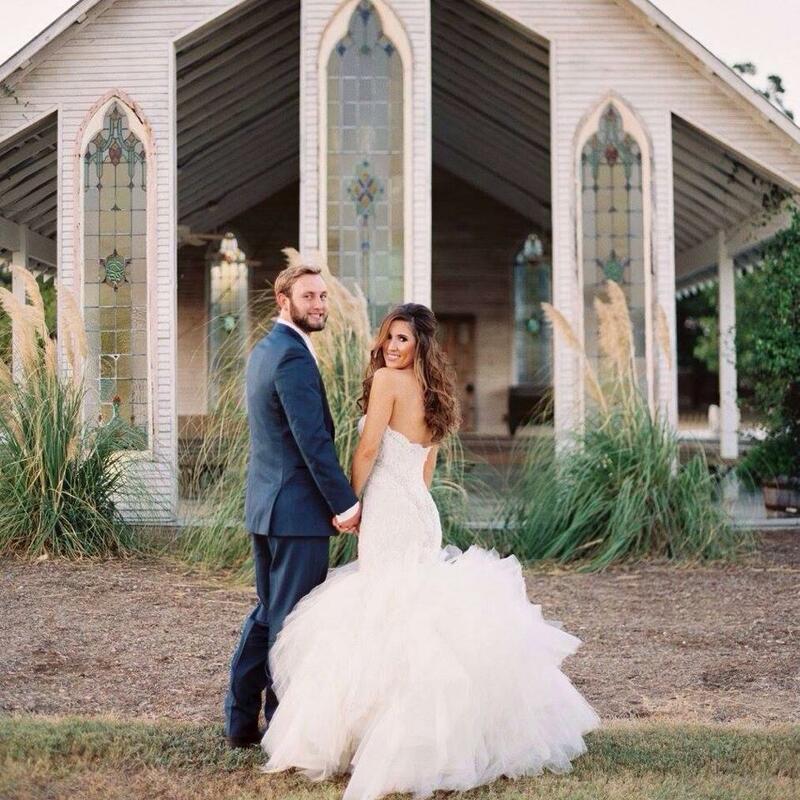 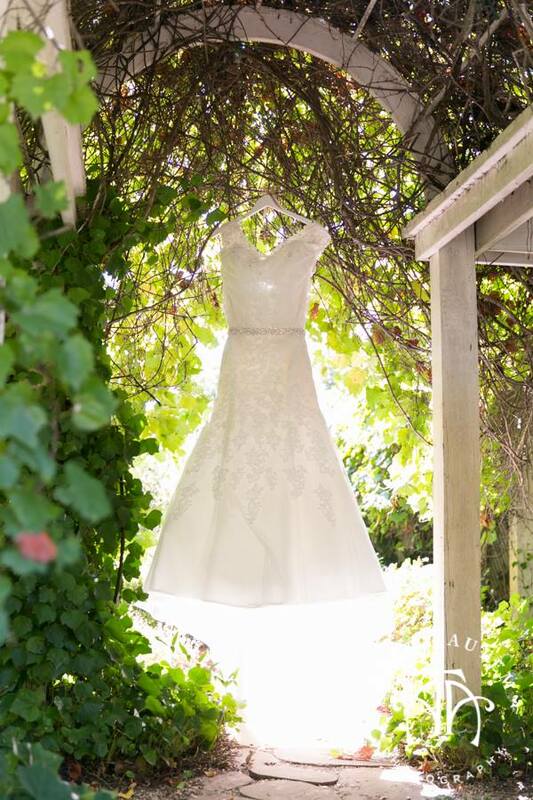 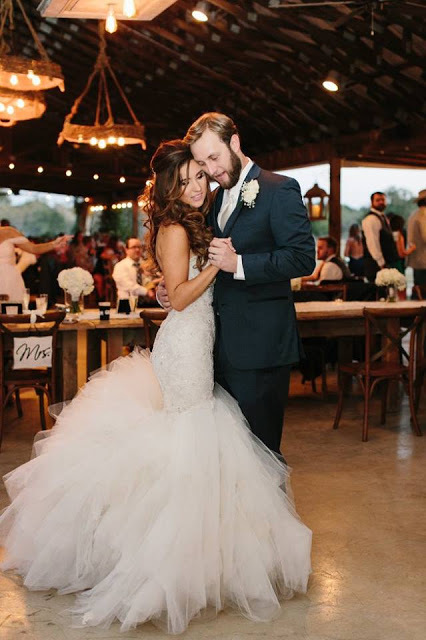 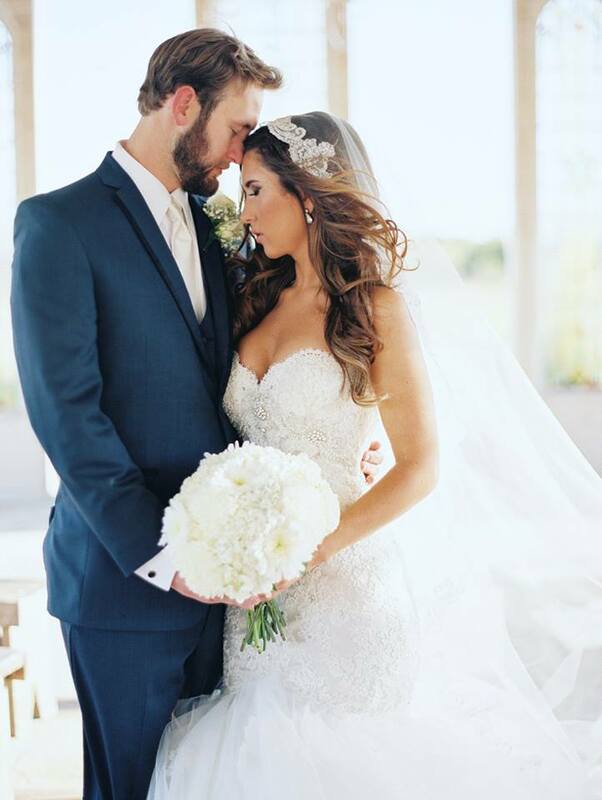 Her dramatic fit to flare Eve of Milady gown with French Alencon lace and intricate hand beaded applique accents was picture perfect at her Gruene Estate nuptials. 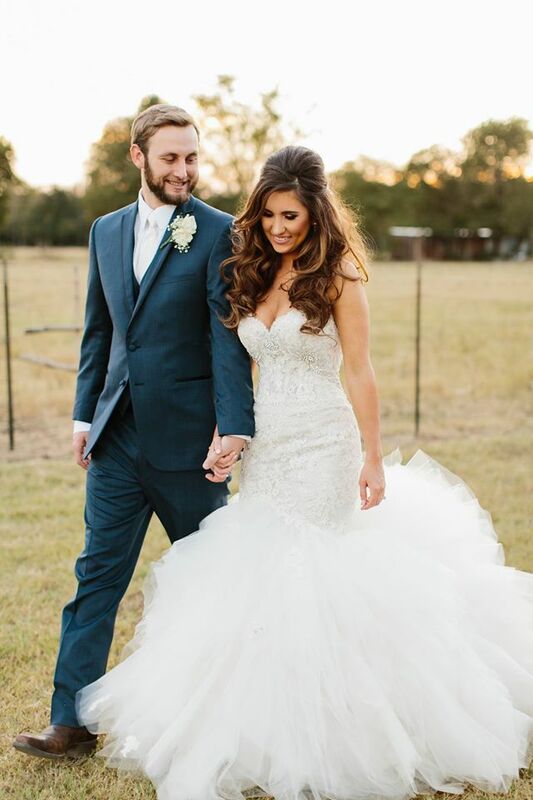 Brides-to-be in search for your dream wedding gown, call 972-781-1619 or visit here to schedule your appointment with one of our professional bridal stylists. 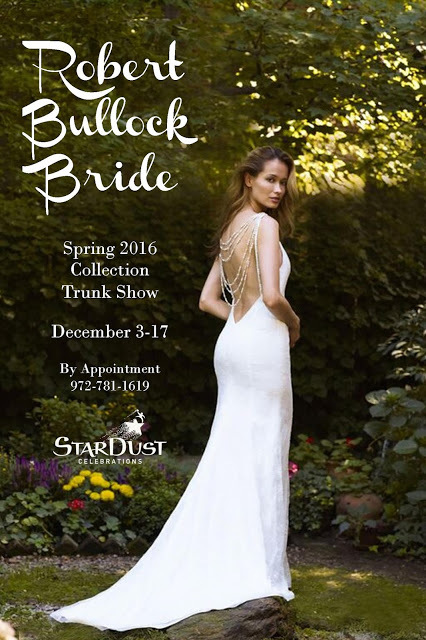 Discover the sophisticated simplicity of Robert Bullock’s 2016 collection at StarDust Celebrations now through December 17th. 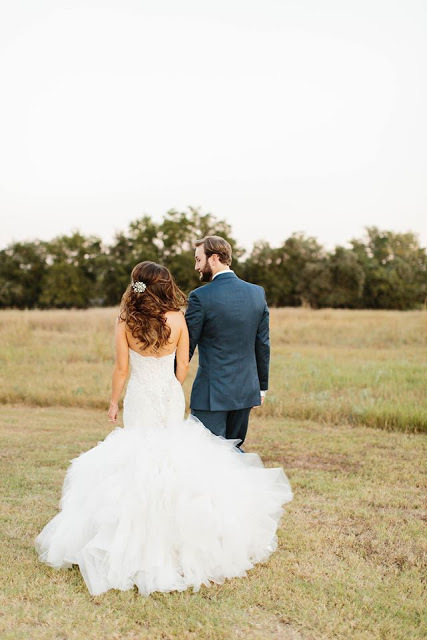 Brides looking for a gown that embodies modern romance will fall in love with the clean lines, timeless details and spectacular fit of a Robert Bullock gown. 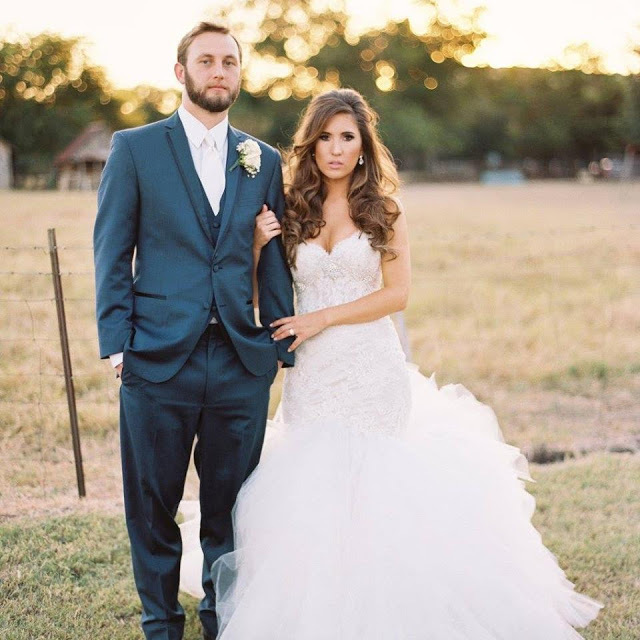 Schedule your consultation with a stylist here or by calling 972-781-1619. 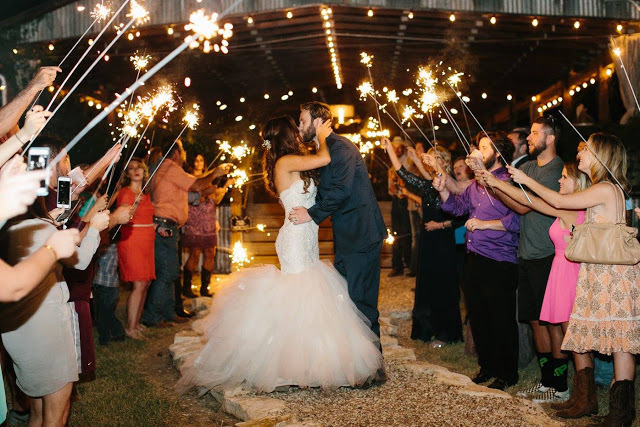 A special 10% discount will be offered during this exclusive show. 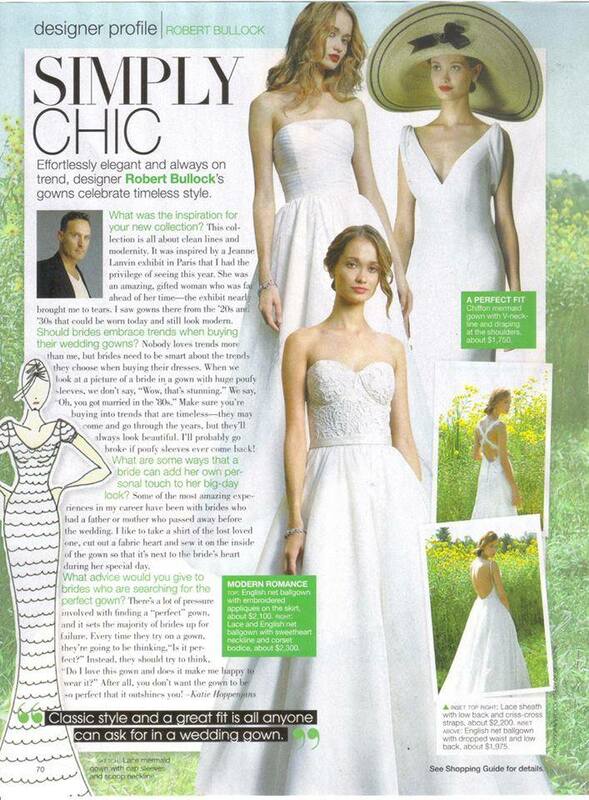 Check out Robert’s feature in the latest issue of Bridal Guide magazine! 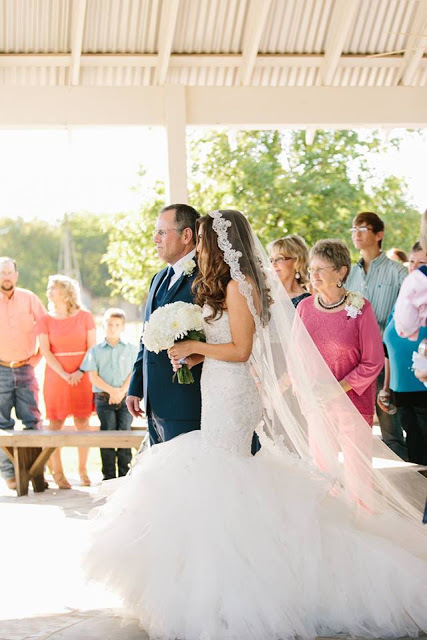 While no one loves the details of a wedding more than us… when it comes down to it, it isn’t the flowers or the cake or even the dress that makes a wedding special. 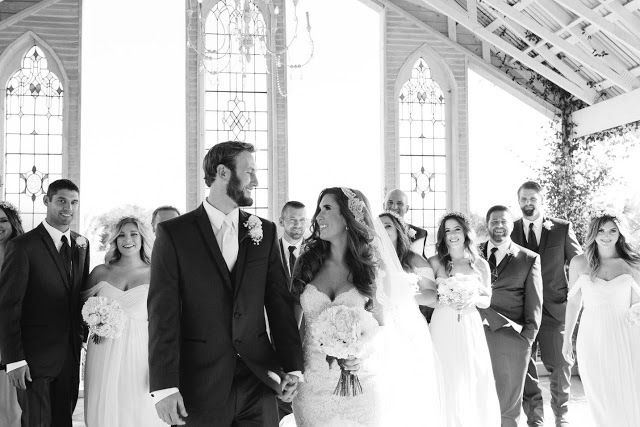 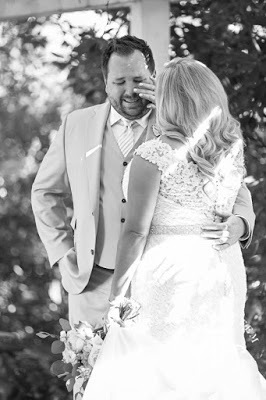 It is the love in a bride and groom’s eyes when they look at each other and the undeniable joy in their smiles that truly creates the magic in the atmosphere. 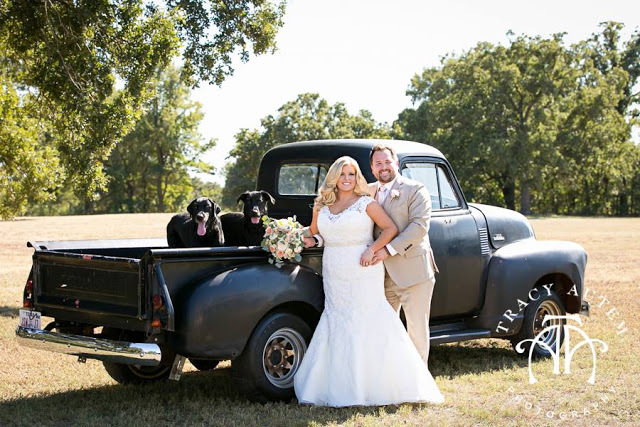 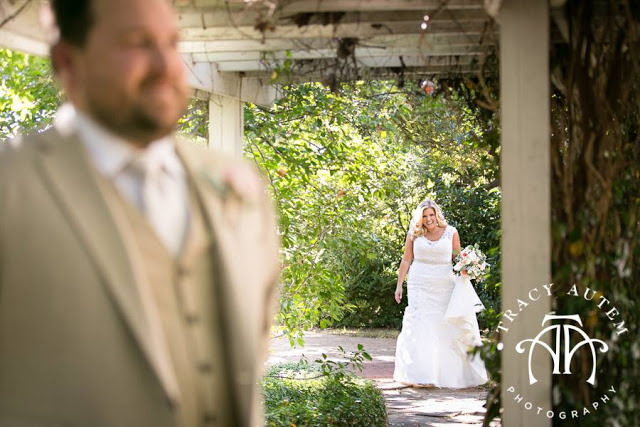 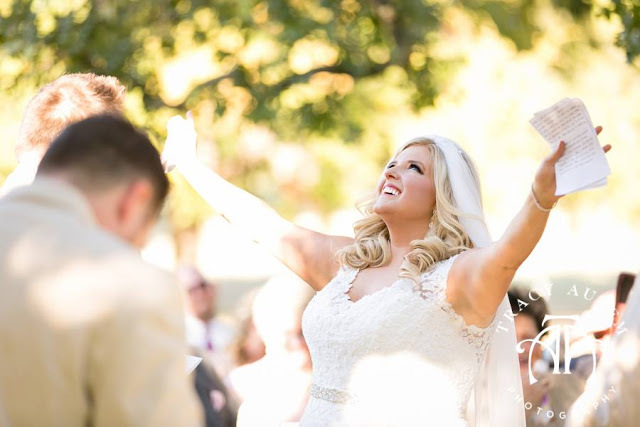 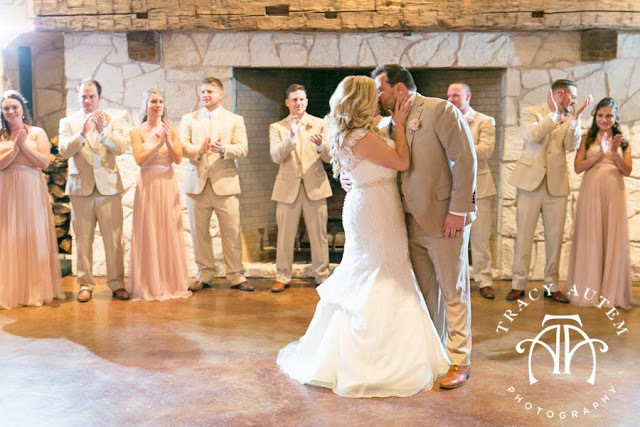 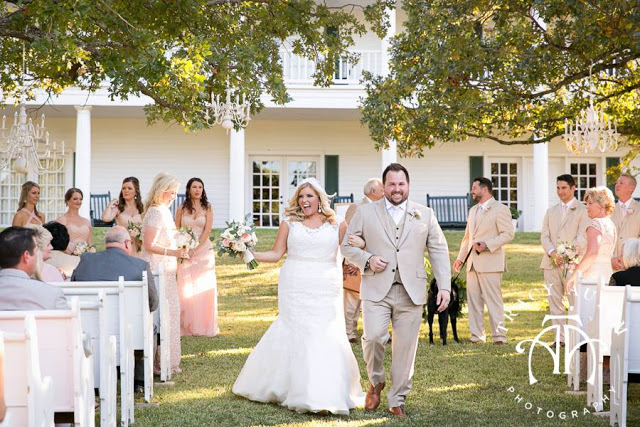 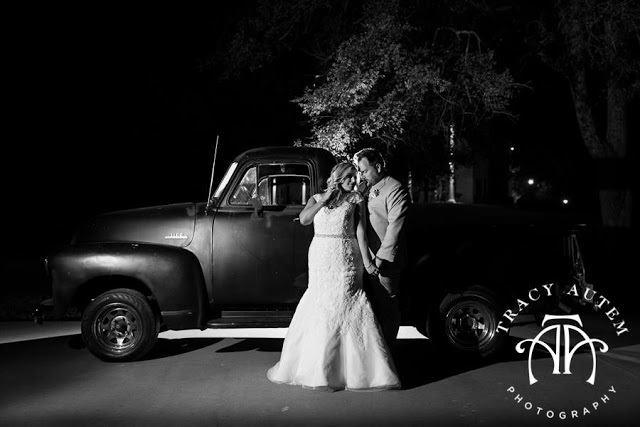 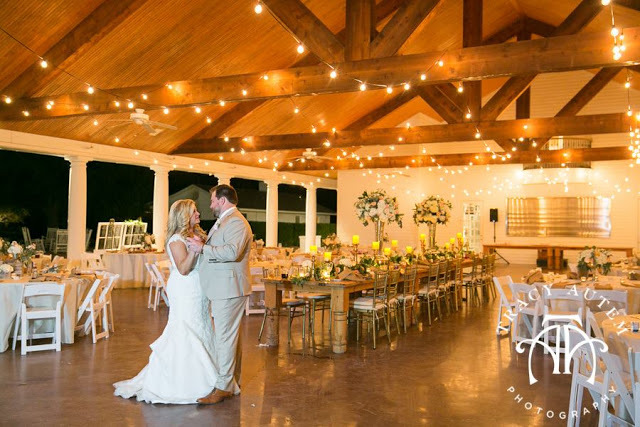 That magic is so clear in these lovely images by Tracy Autem Photography from Tiffany and Chip’s sunny buy diazepam online us October wedding day at White Oaks Ranch in Pilot Point, Texas. 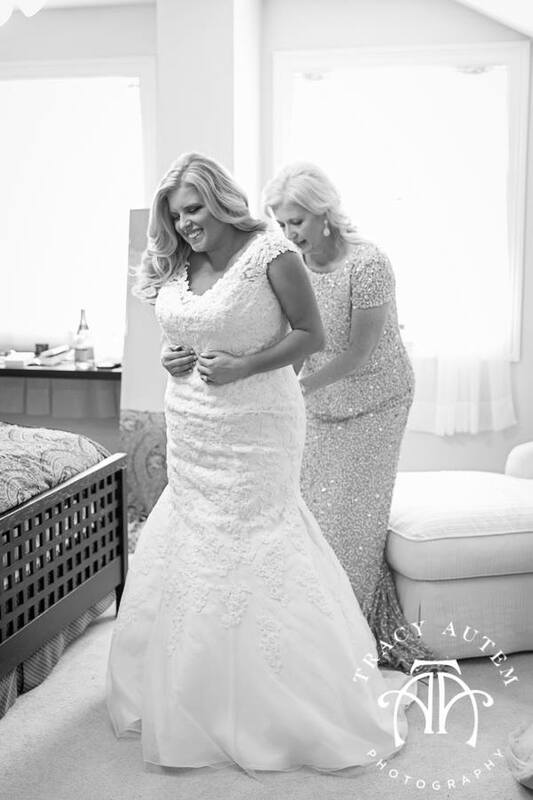 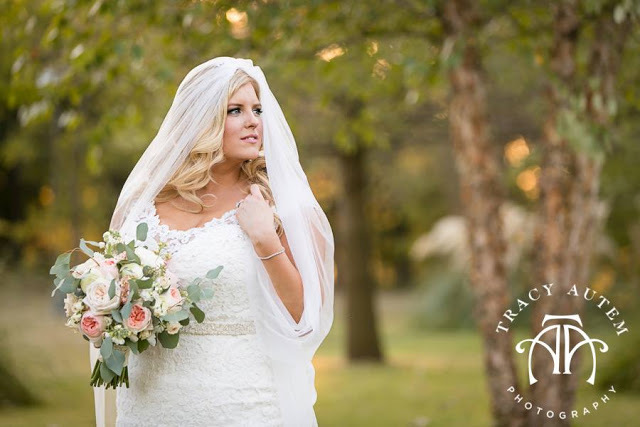 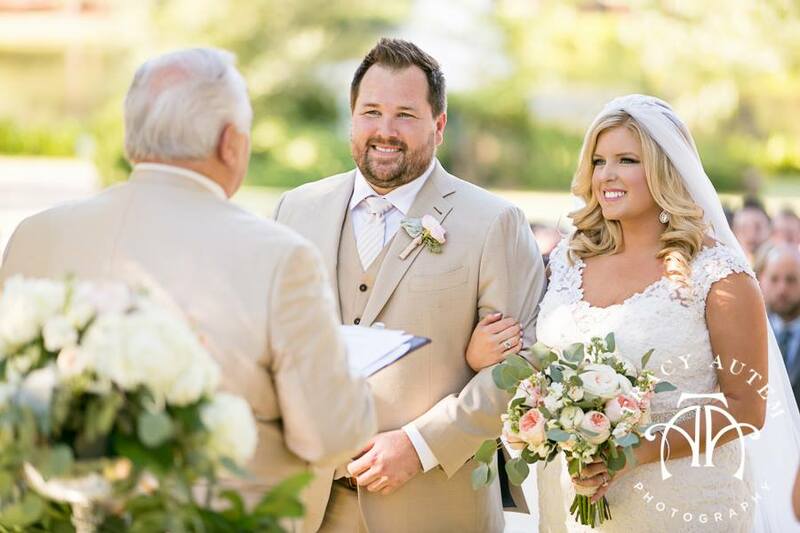 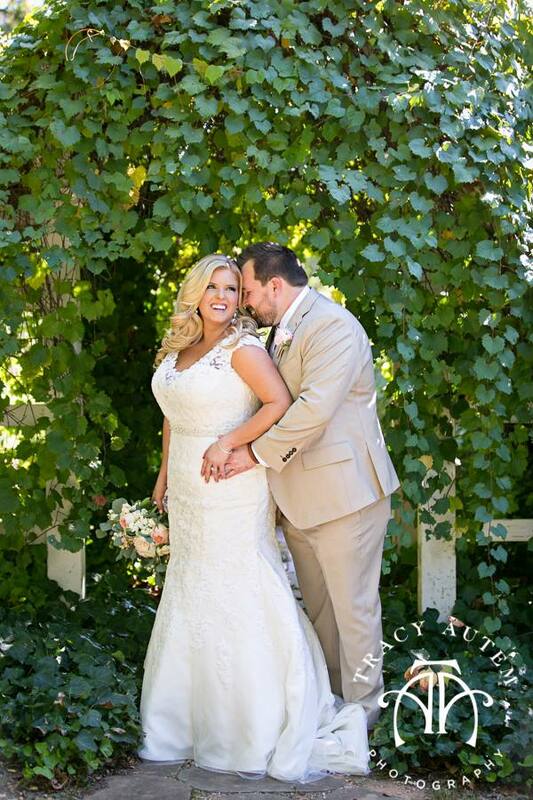 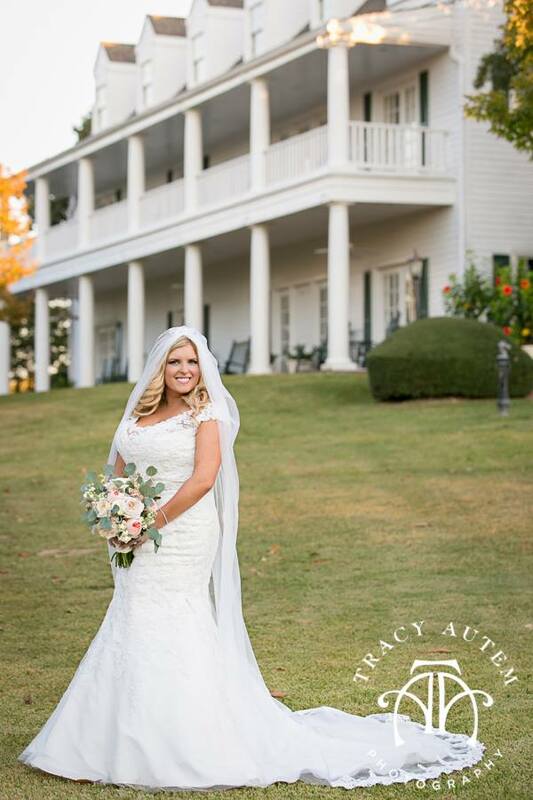 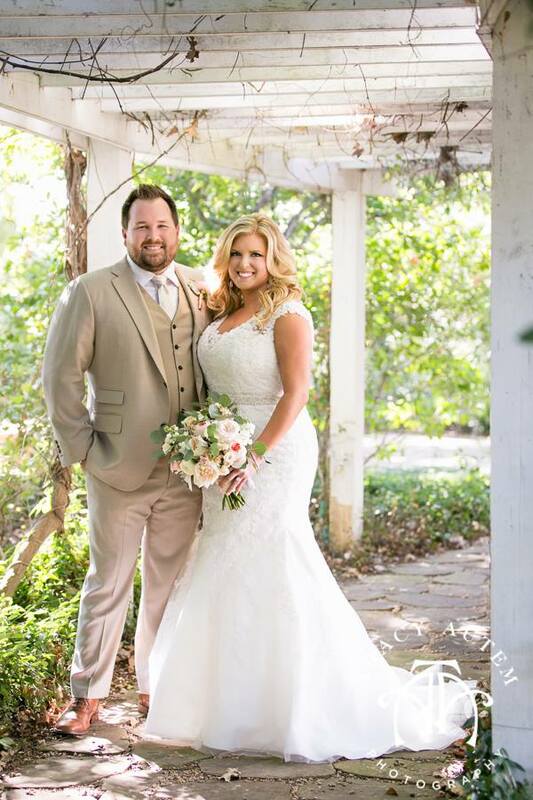 We were so honored to help the always stunning Tiffany find her private label gown at A Curvy Bride by StarDust Celebrations all the way through to alterations with Altered for the Altar. 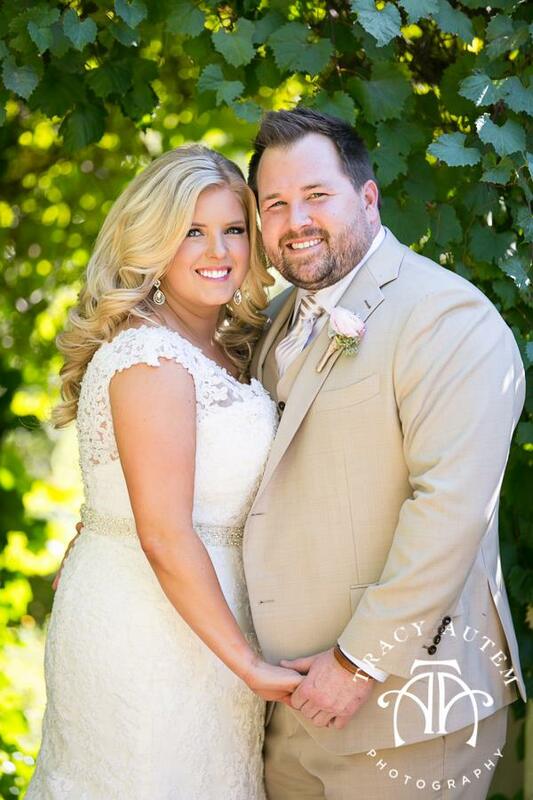 Congratulations to Tiffany and Chip – we wish you a lifetime of love, joy and happiness!